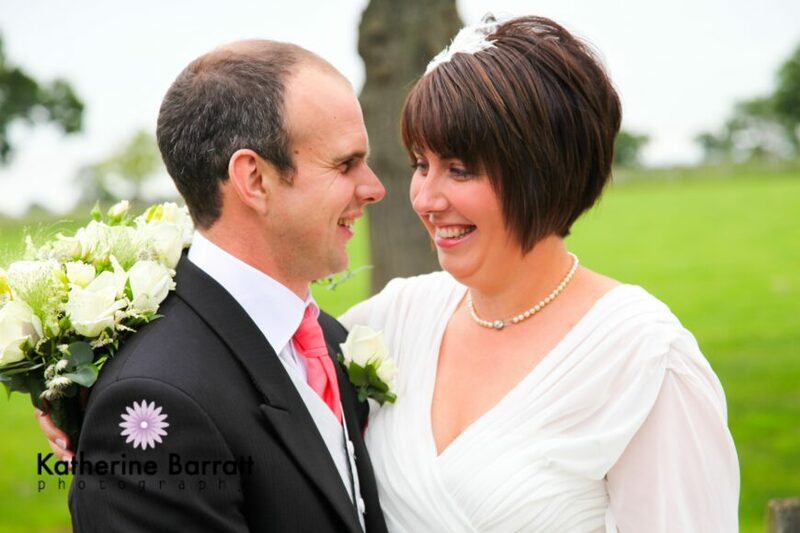 Categories: Wedding and wedding photography cheshire. Tags: Cheshire, contemporary, Countryside, Crewe, Great Venue, Middlewich, Nantwich, Pre-wedding Shoot, vintage, wedding photography and Weddings. 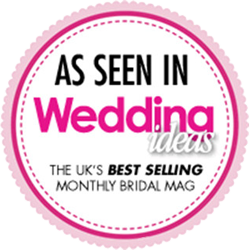 Categories: The Wild Boar Hotel and Wedding. Tags: contemporary, stylish, vintage, wedding photography and Wild Boar Hotel. Enter your password in the box below and press ‘login’ to access your gallery. 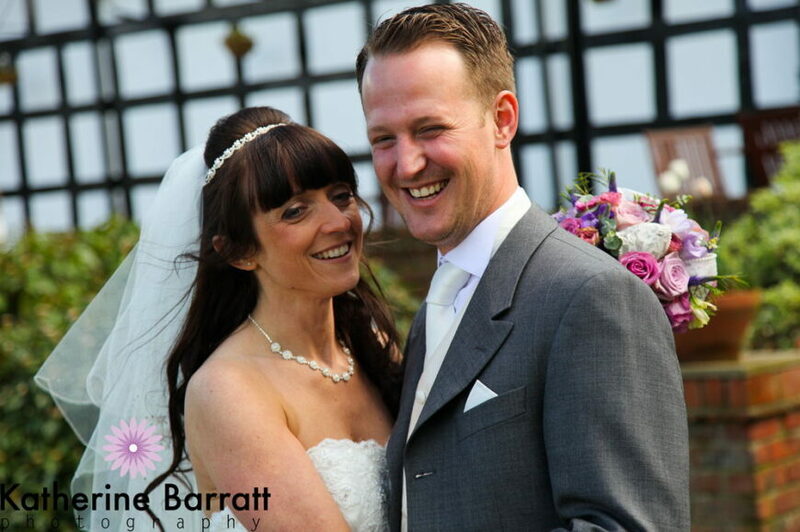 © Katherine Barratt Photography , all rights reserved.